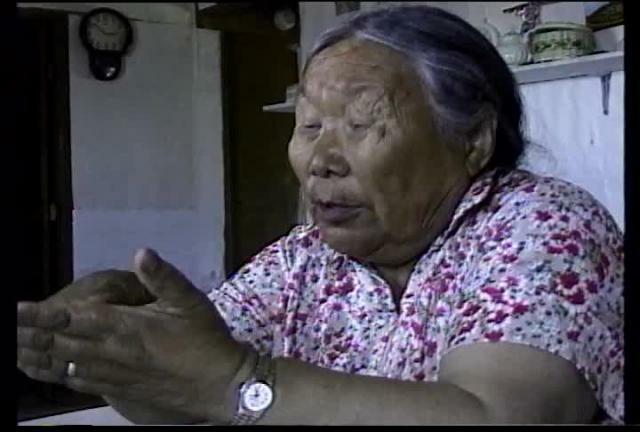 This channel is dedicated to the wonderful work of Inuit midwives. 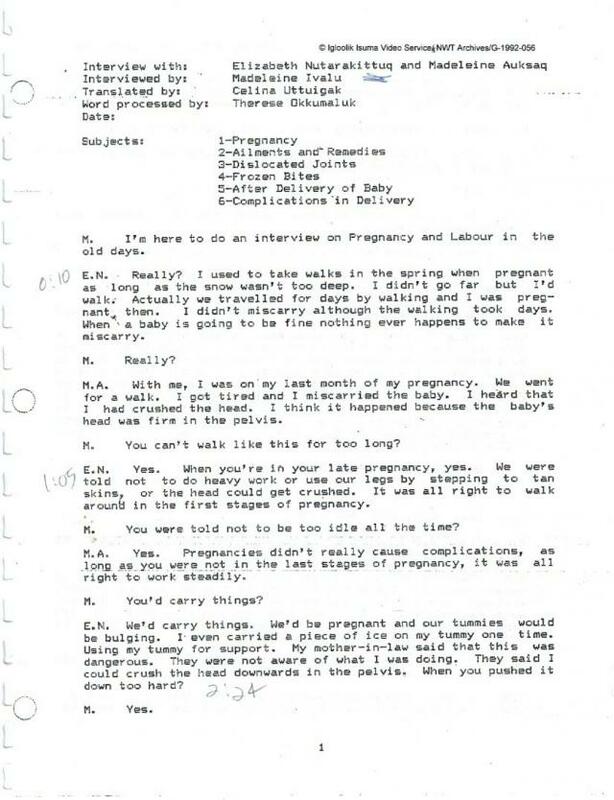 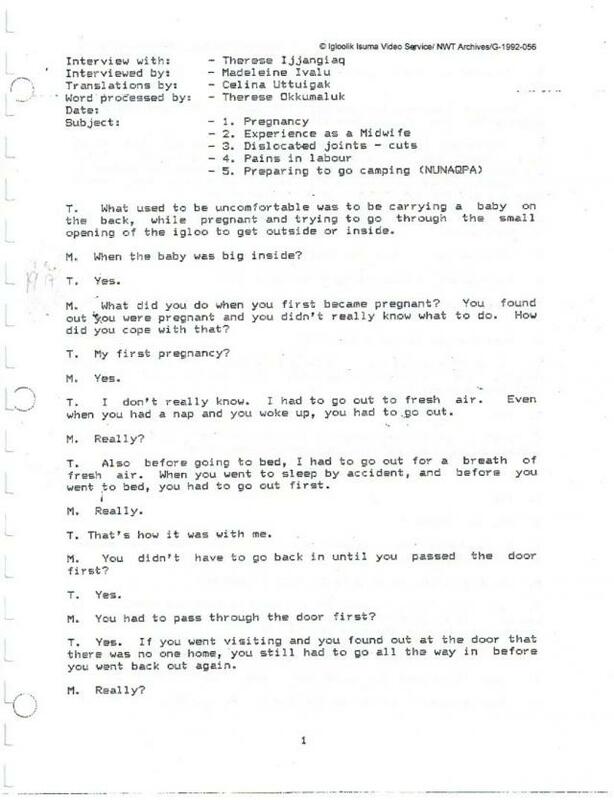 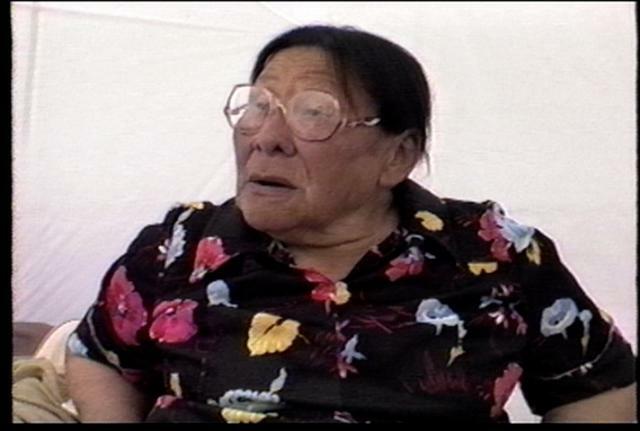 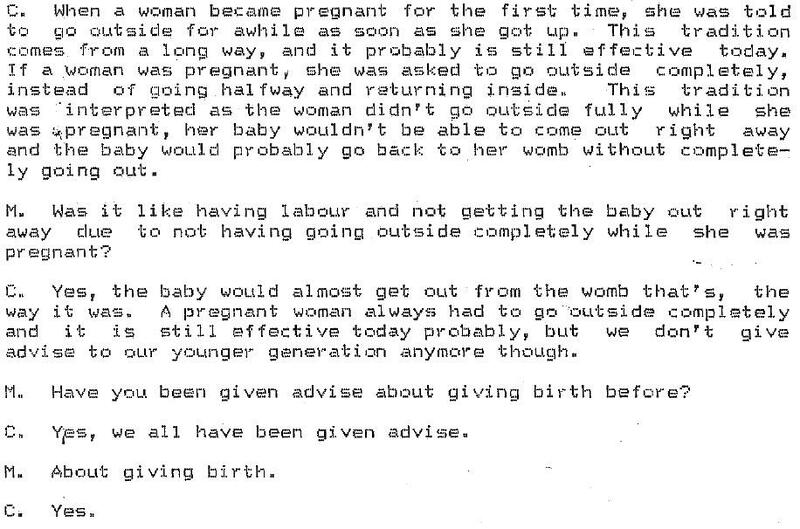 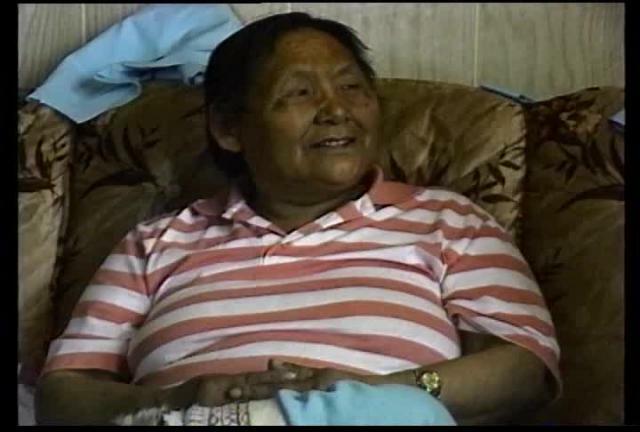 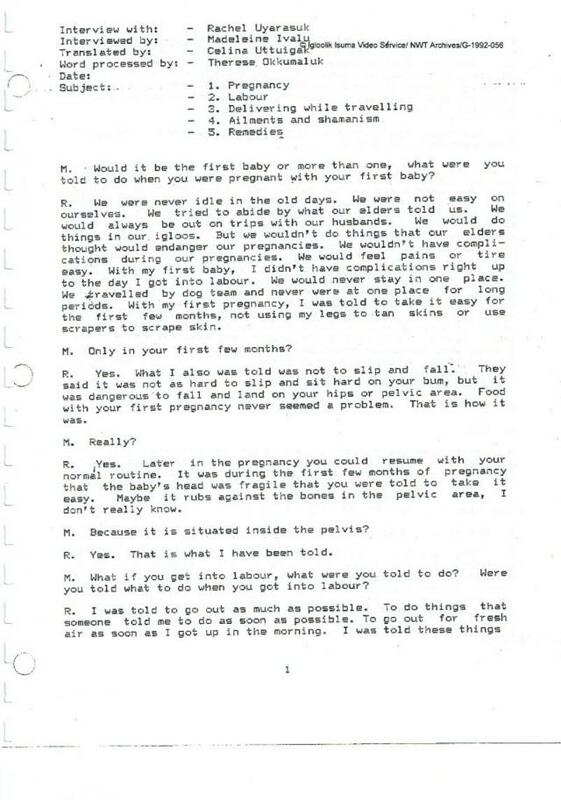 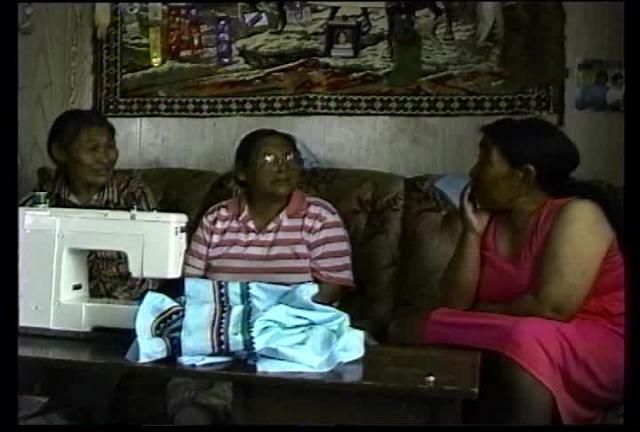 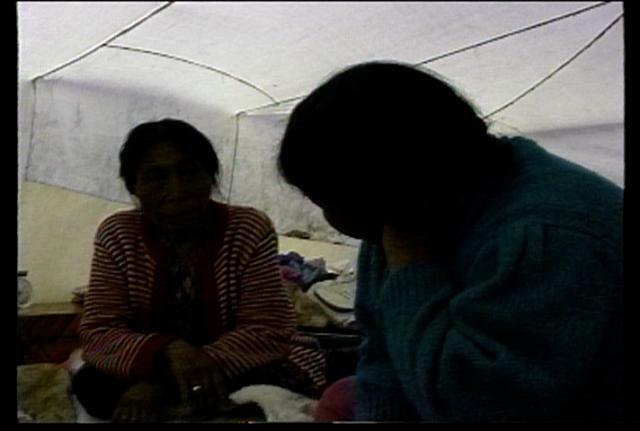 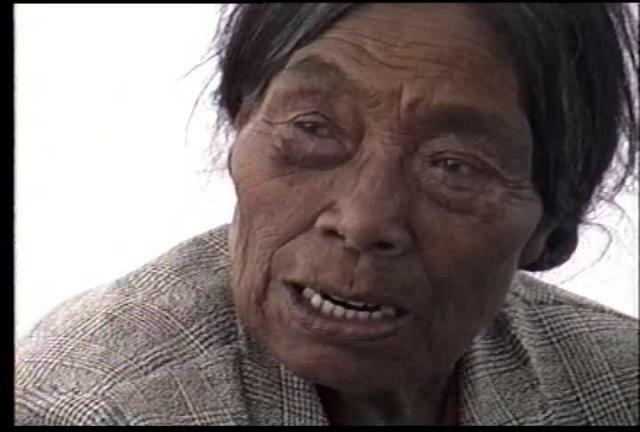 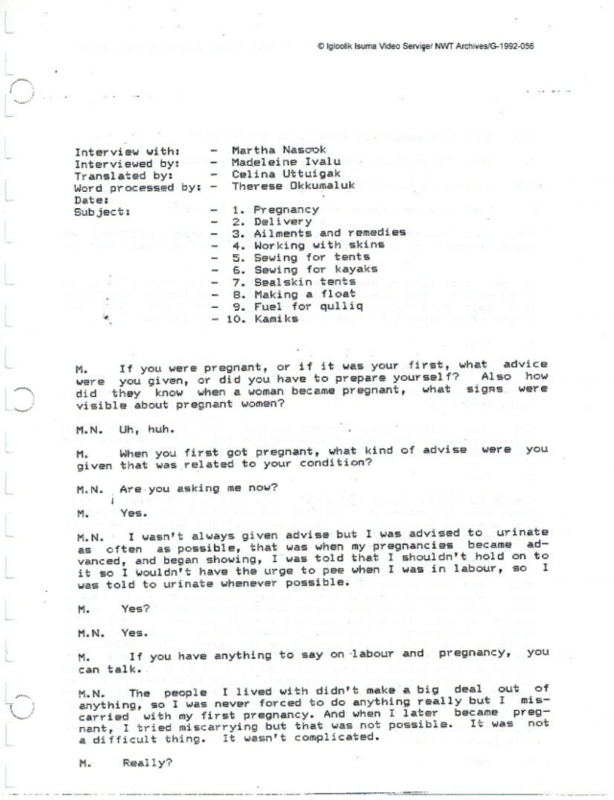 Interviews with traditionnal midwives from Igloolik done in 1991, rescued from 8mm video recording (so sorry for the technical quality) are here in their original Inuktitut version. 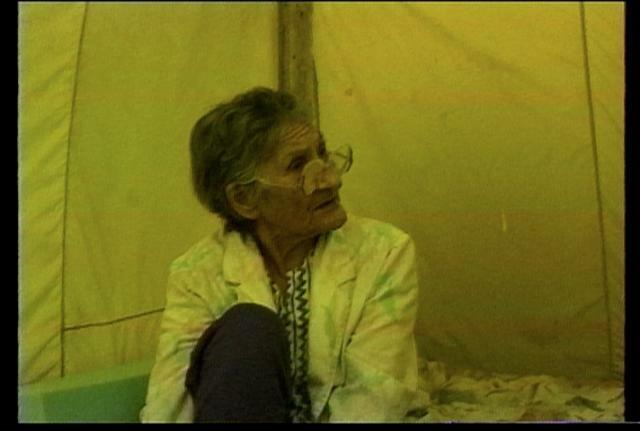 Seperarete English transcripts are also available on this channel for each of the interviews.